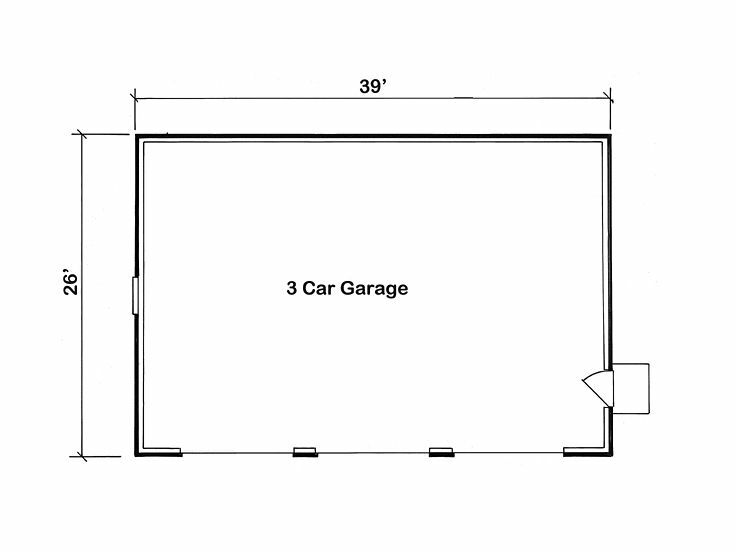 Three-Car Garage Plans | Detached 3-Car Garage Plan # 047G-0021 at www.TheGaragePlanShop.com. 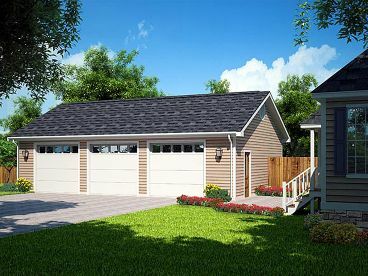 Traditional styling and a siding exterior allow this three-car garage plan to blend nicely with many different home styles. A gable roofline adds to its appeal. 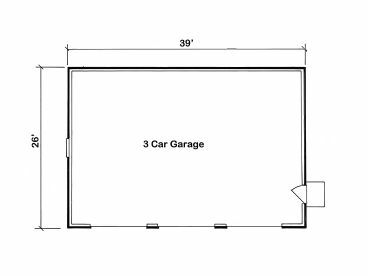 Three overhead garage doors open to three parking bays nicely accommodating the family fleet. A side-entry service door offers convenience. Enhance your home and add sheltered parking with this detached garage plan.